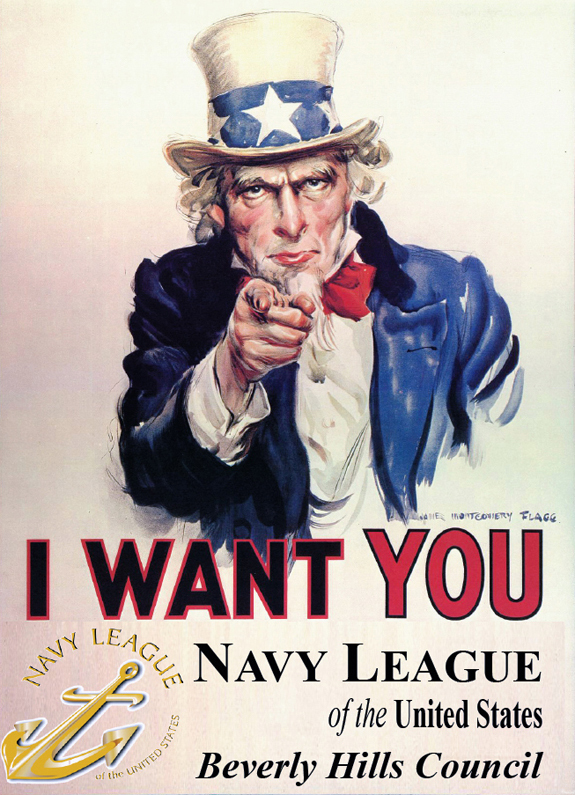 The NAVY LEAGUE of the UNITED STATES is a civilian organization dedicated to informing the American people and their government that the United States of America is a maritime nation and that its' national defense and economic well being are dependent upon strong sea services - United States Navy, United Stated Marine Corps, United States Coast Guard and United States Merchant Marine. 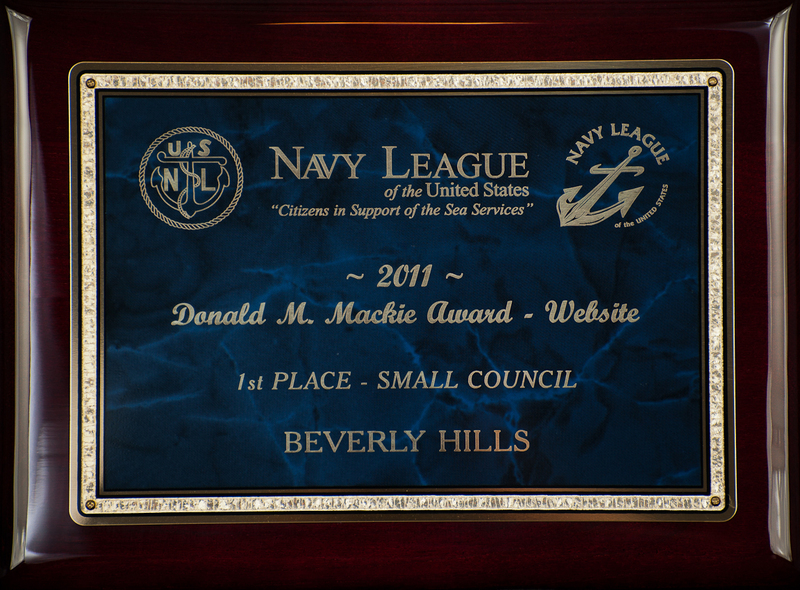 The Navy League has over 300 councils, and approximately 70,000 active members. 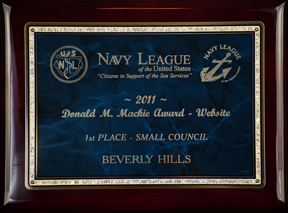 Educating local, state and federal government officials and American citizens about the importance of strong sea services and important naval issues. 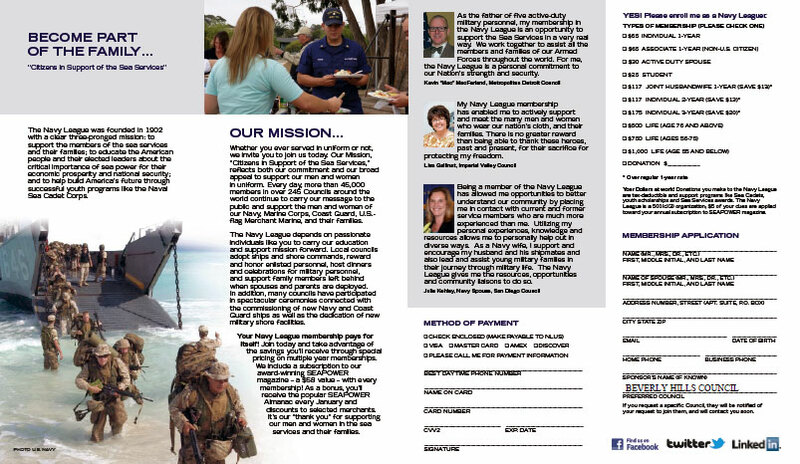 Communicating defense issues with more than 70,000 military personnel and civilians through the award winning Seapower Magazine (LINK), the official monthly publication of the Navy League of the United States, featuring articles and inside news of our sea services. Hosting national awards programs to recognize the exceptional service of active duty and reserve personnel.